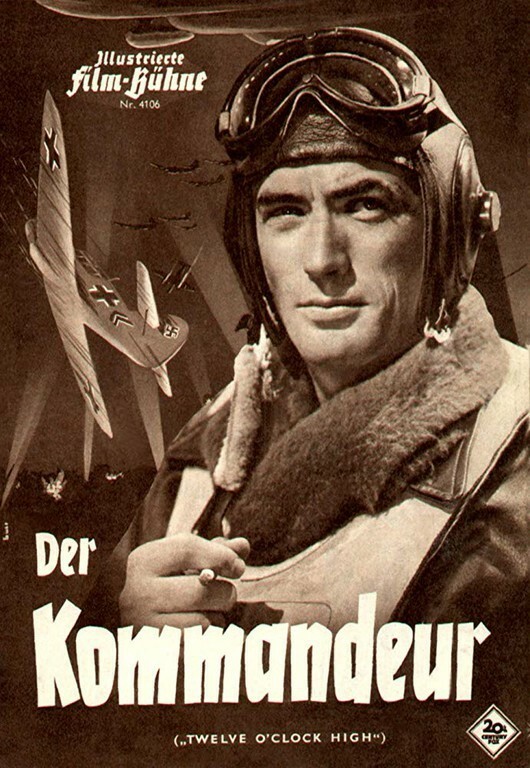 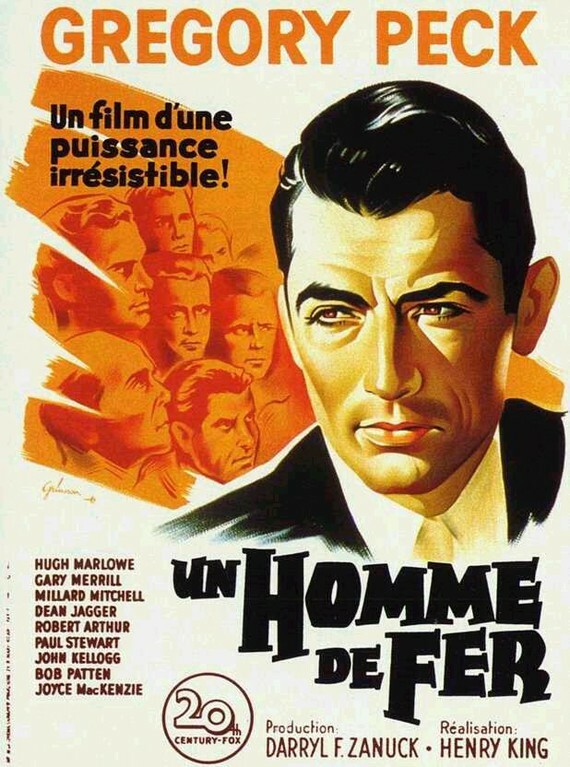 A hard-as-nails general takes over a bomber unit suffering from low morale and whips them into fighting shape. 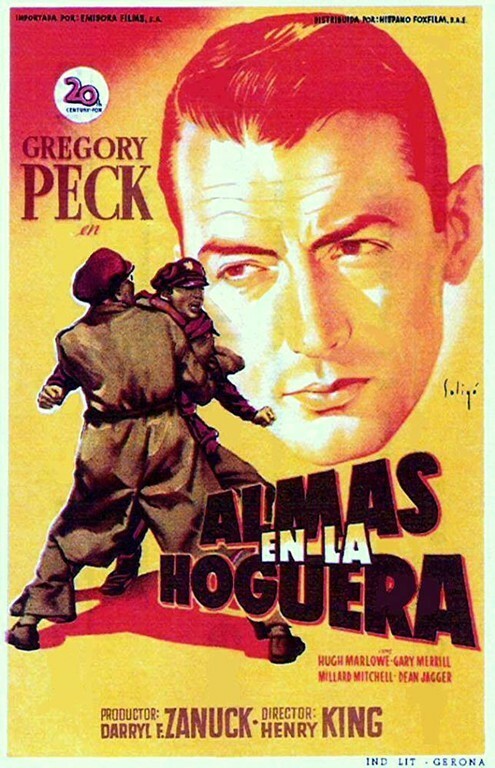 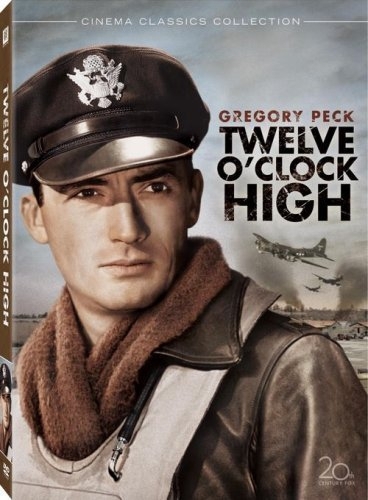 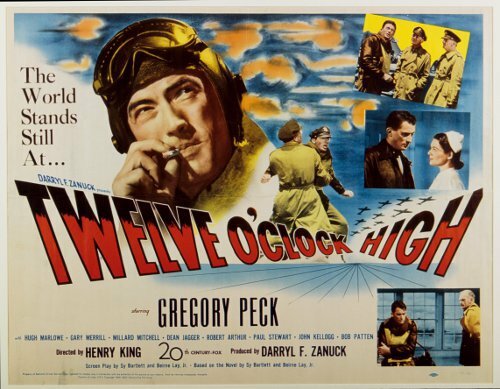 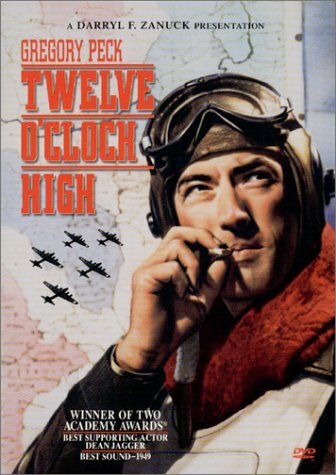 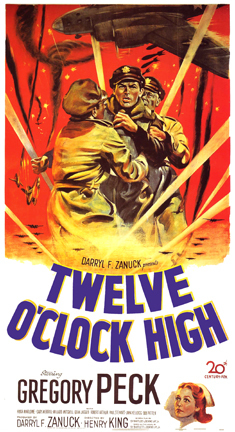 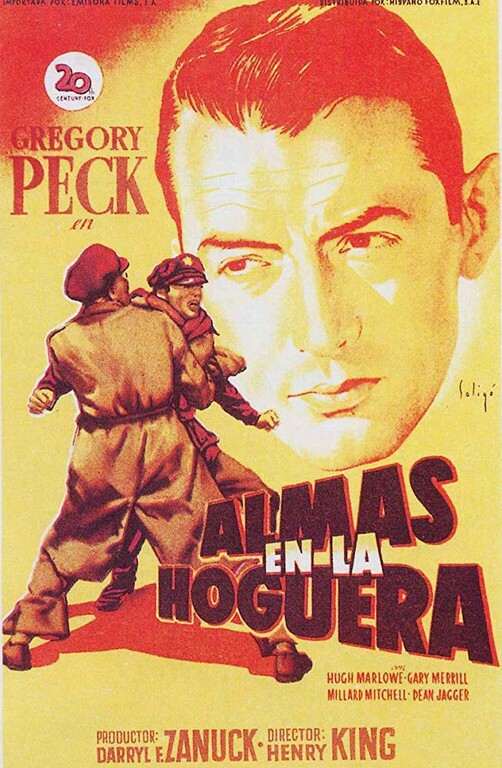 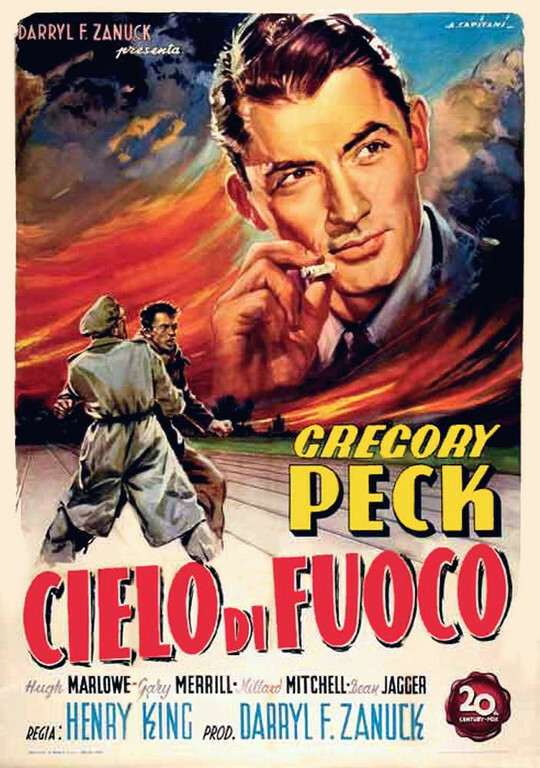 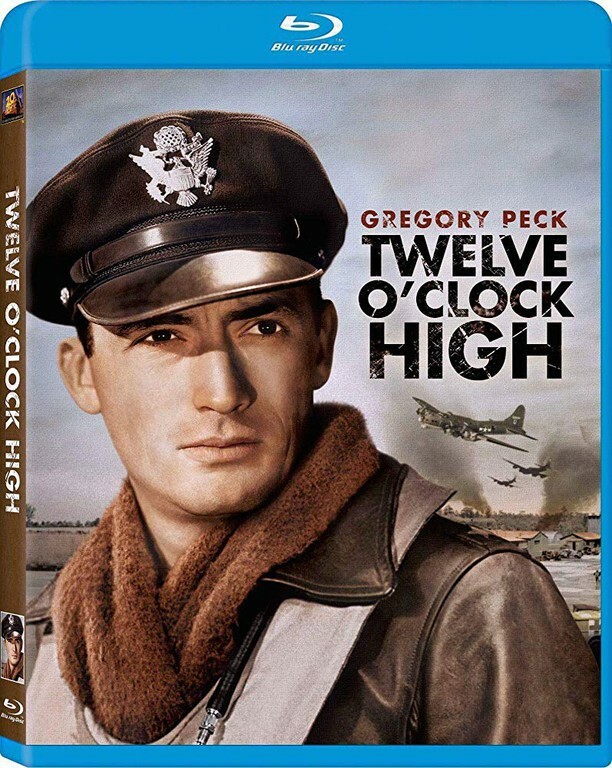 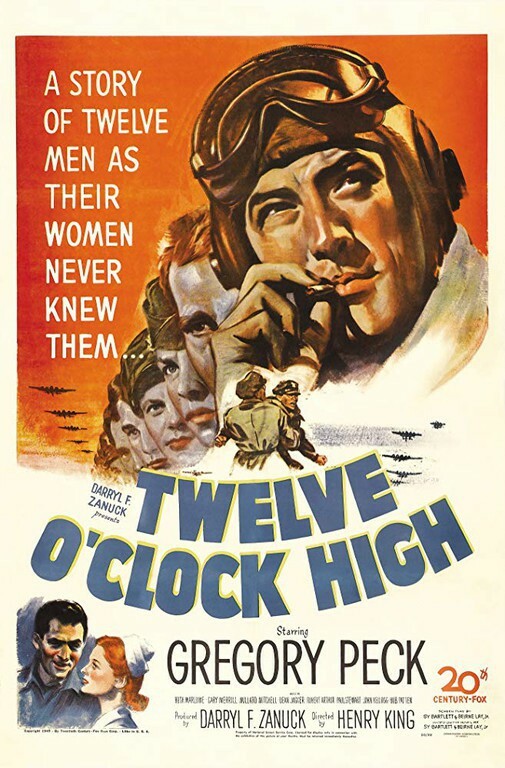 "12 O'Clock High" tells the story of an American Bomber Group low on morale and performance after heavy losses over the skies of Germany. 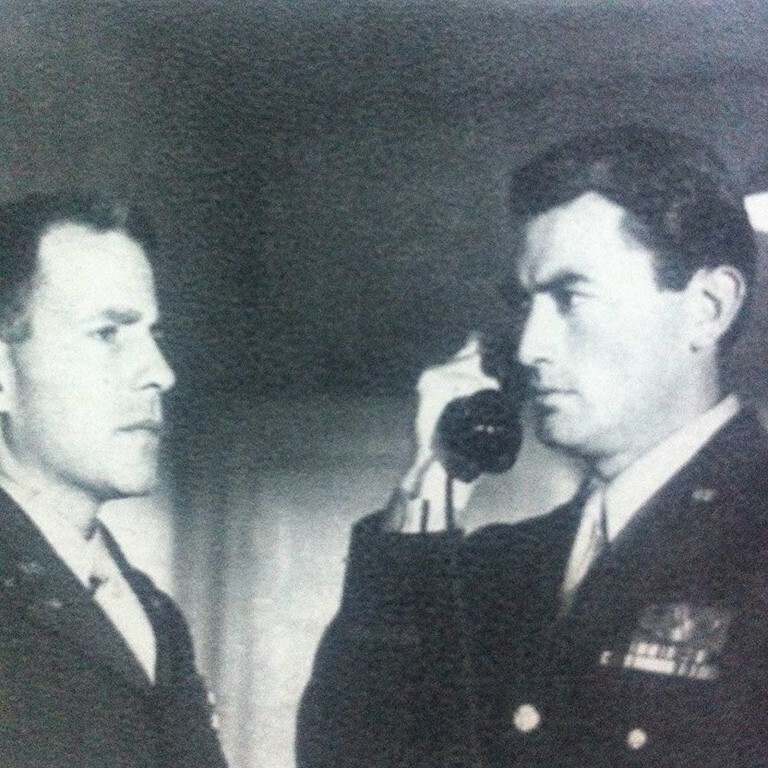 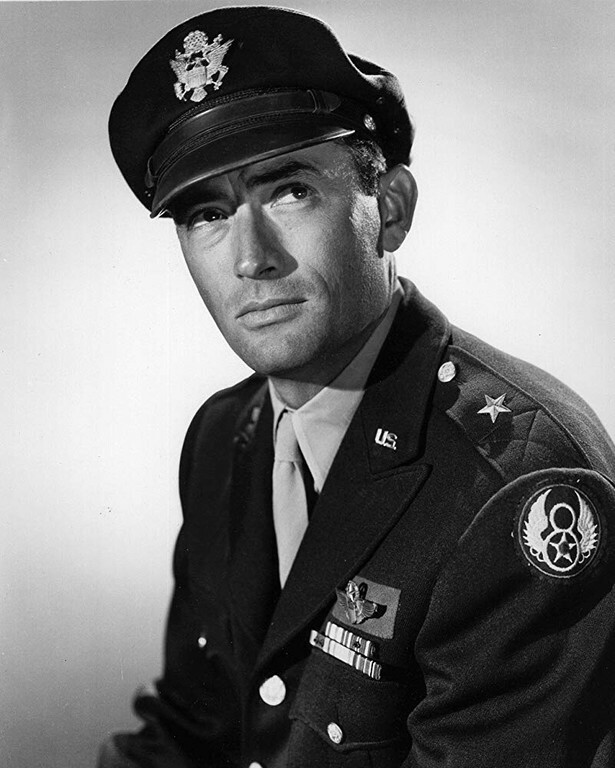 General Frank Savage, a desk bound staff chief, is sent to the group after the Bomber Commander is relieved of duty. 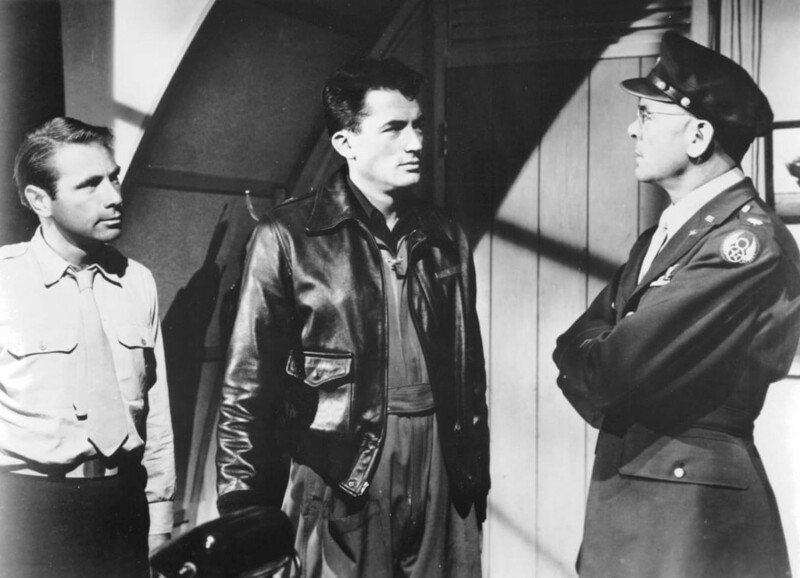 At first encountering resistance, Savage enventually shows the pilots how to take pride in their unit and serve above and beyond the standards of the Army Air Corps.